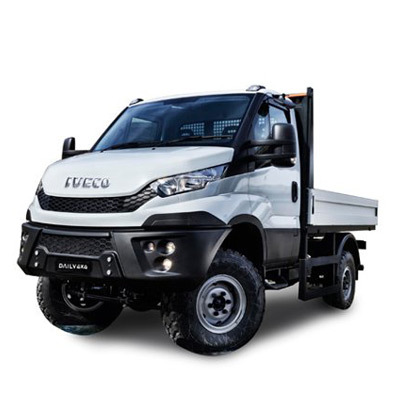 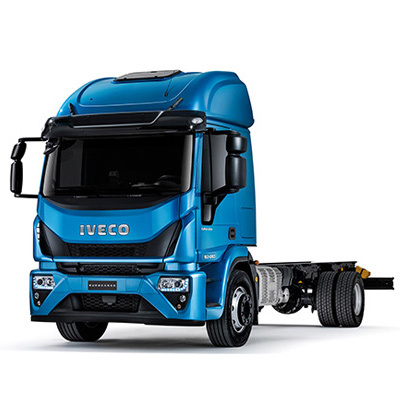 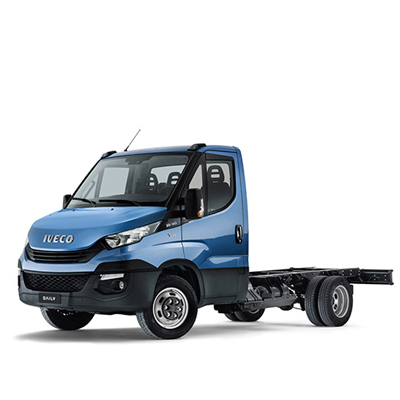 The IVECO Daily chassis cab just got even better. 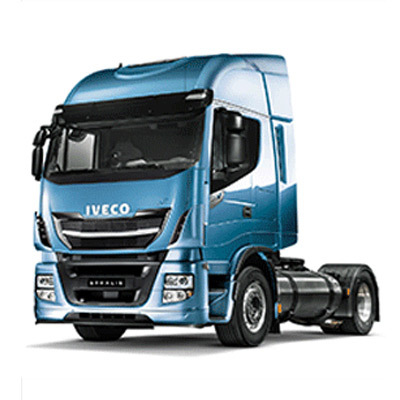 The widest range in the industry has become even wider to meet the evolving requirements of your business and of transport operators around the world. 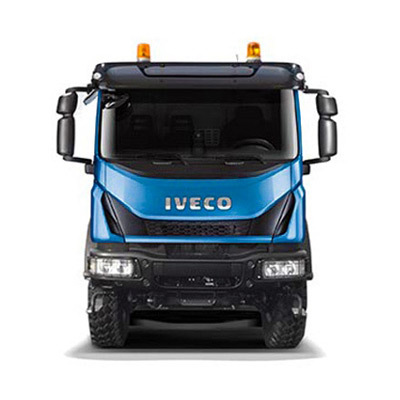 The Daily Euro 6 has put technology and innovation at your service to help you manage your chassis cab efficiently. 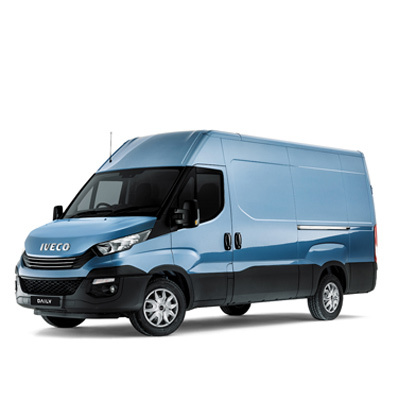 The lower cost of ownership helps you to reach a healthy bottom line for your business. 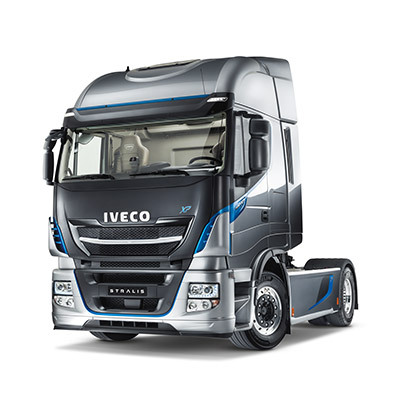 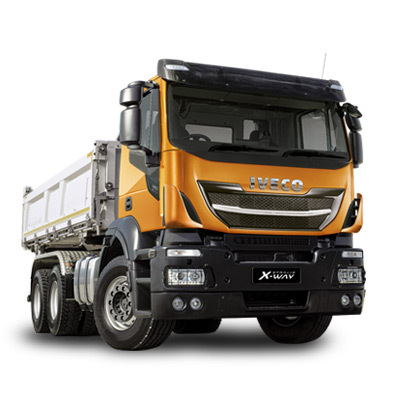 The new cab is more comfortable and quieter with Hi-Matic the first 8 speed automatic gearbox in the industry. 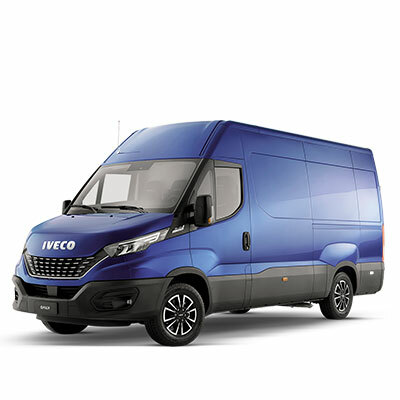 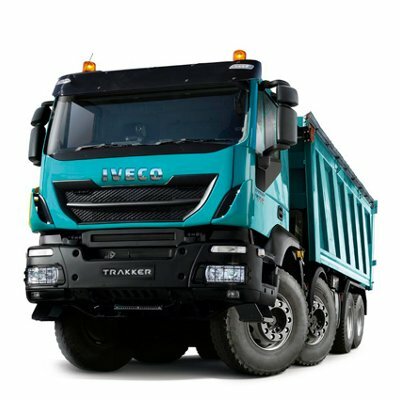 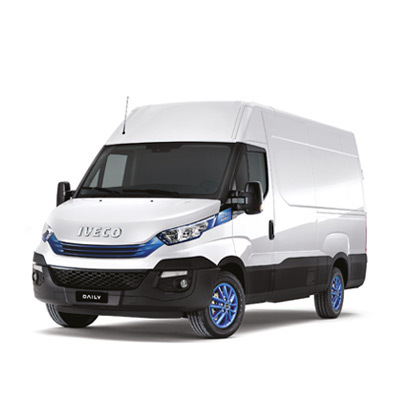 The new Iveco Daily also benefits of a new level of connectivity, integrating easily with your devices (smartphone or tablet) and helping you as driver assistant or business assistant.